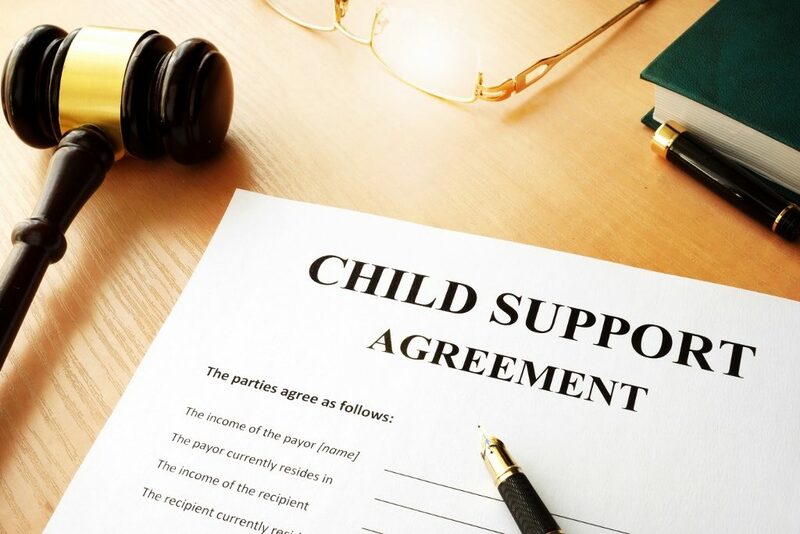 Child Support lawyer Melrose Archives - Amaral & Associates, P.C. 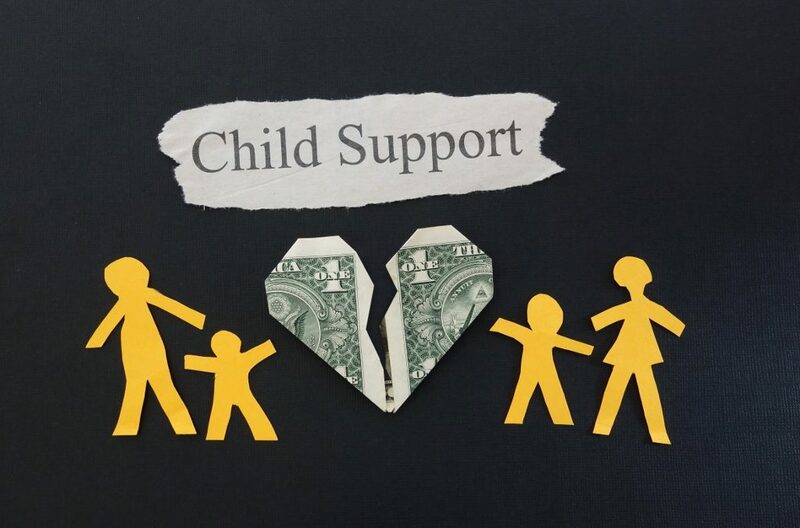 The New 2017 Massachusetts Child Support Guidelines: What’s New? What’s the Same? By of Amaral & Associates, P.C. on Wednesday, September 20, 2017.